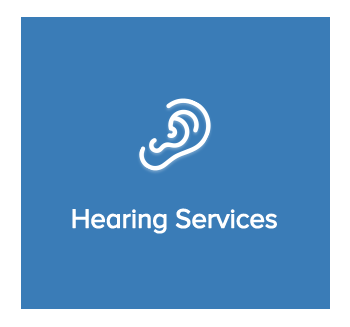 Welcome to The Hearing Place, where our goal is to help you with a variety of hearing needs. For over 28 years, we’ve served residents in Munster and surrounding communities. with hearing aids, tinnitus management, assistive listening devices, and more. Our office focuses on providing quality care with a compassionate touch. We honor the needs and priorities of each patient as an individual, and never try to create a “one size fits all” approach. Your hearing loss affects you differently than anyone else, so it’s our promise to create hearing solutions that work best for you. At The Hearing Place you’ll receive state-of-the-art care, as we utilize a wide range of testing equipment to evaluate and diagnose hearing loss. 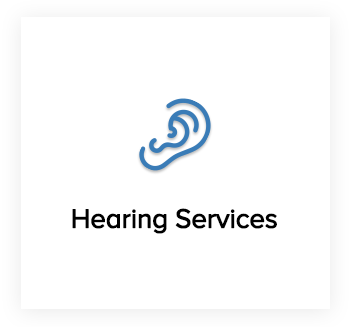 As a locally owned practice, we offer patients the benefit of a large selection of hearing devices to choose from in a comfortable and friendly environment. Visit us today to find out why patients in Munster and surrounding communities. choose us first for their hearing healthcare needs. From evaluations and consultations to managing various audiological conditions, our professionals are here to help every step of the way. You’ll soon see why The Hearing Place has been a preferred practice since 1989.